Aloha! 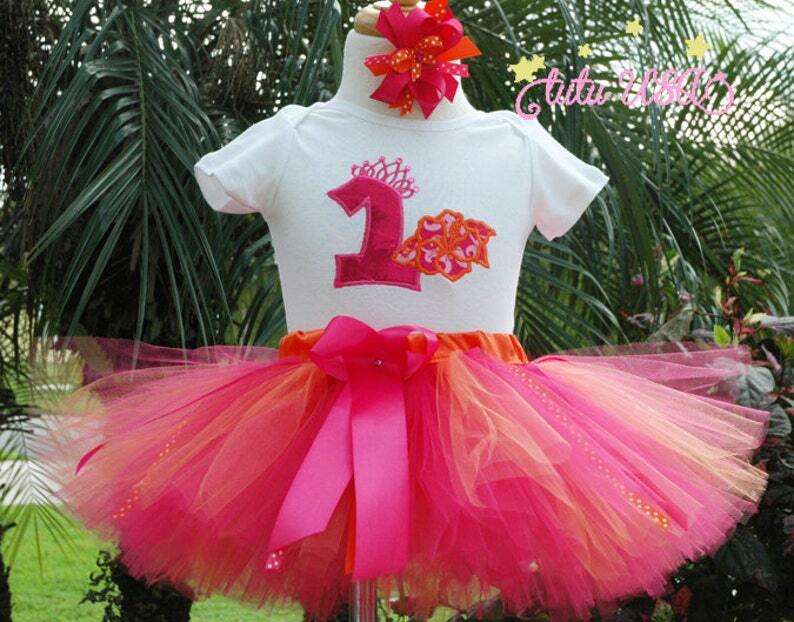 Hawaiian Baby Girls 1st Birthday Tutu Outfit. Set Includes tutu,onesie and bow. Ships worldwide. Handmade sewn at the waist. All colors and variations available! Add her name-Simply leave me her name when you check out in the notes section. Included in the price.